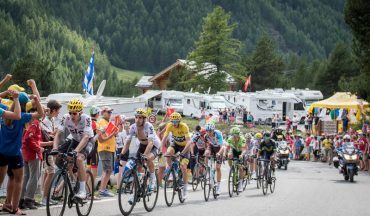 Experience our epic cycling challenge following the 2019 Tour de France. Our cycling tour is for the experienced cyclist and ride routes cover more miles and vertical metres than our other trips. Sorry this trip is for experienced cyclists. We have other trips available for spectators and non-cycling partners. This trip has limited support (for slow riders), support vehicles operate to refuel riders rather than as a sag wagon. A reasonable amount of training is required! 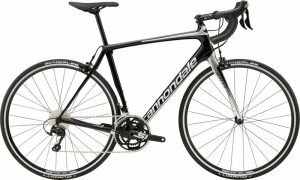 Your cycling holiday is all actually about the bike! Our epic and challenge rides seek more vertical metres and longer miles. 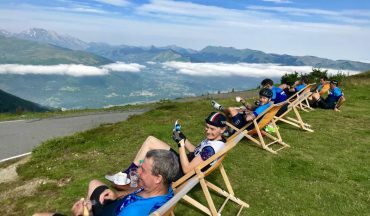 Experience our epic cycling challenge following the 2019 Tour de France. 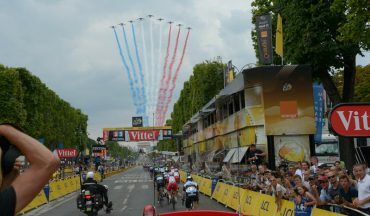 Its the most sought after victory for a professional rider and has marked more famous summits than any other grand tour. 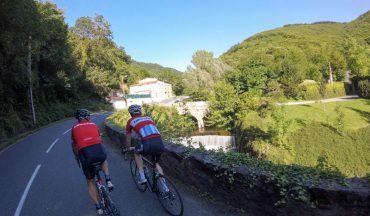 Our cycling tour is for the experienced cyclist and ride routes cover more miles and vertical metres than our other trips. It really is about the bike. However, incorporate the worlds biggest annual sporting event with our carefully mapped ride routes that intersect with the race. We’ll only pause from our own riding momentarily for the race and witness the professional riders experience their own suffering on the climbs. 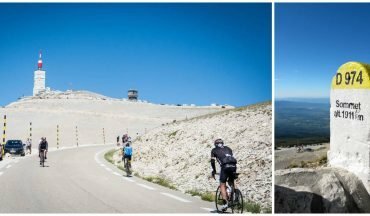 Tick off the bucket list of the most famous cycling routes, enjoy the sensation of climbing more than 10,000m in a week and sharing the experience with other like minded cyclists. You’re escorted by a former cycling professional and supported by a professional bike mechanic. Today we will transfer to the Pyrenees, we’ll assemble our bikes and head out on a short warm up ride through the quiet valley roads. Our trip starts by exploring the climbs near the Spanish border. 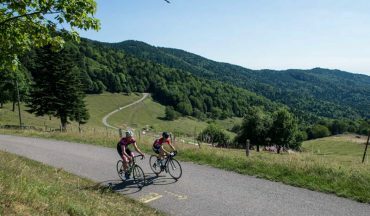 We will ride Superbagnères, It was included in several tours between 1962 and 1989, Greg LeMond and Bernard Hinault have won stages to its summit. We will ride one of our favourite climbs in the area, Port de Balès. It starts off gentle, helping us get into the groove and as the trees disappear the road steepens, the final 5km is consistently near 10%. 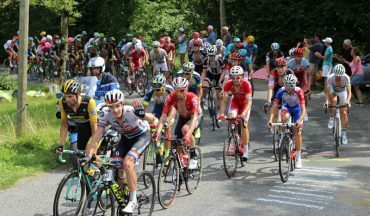 After breakfast we’ll head out over two of the classic climbs of the Tour de France, Col du Peyresourde and Col du Tourmalet, separated by one of the modern additions, Hourquette d’Ancizan. This will be a memorable and epic ride, 100km and over 3,000m of vertical ascent. If your mission is to tick climbs from your bucket list, why not add two more today? Make our way up the Hautacam plus add the bonus climb to Luz Ardiden ski station to your palmarès. Close to 3,000m again today and under 100km. 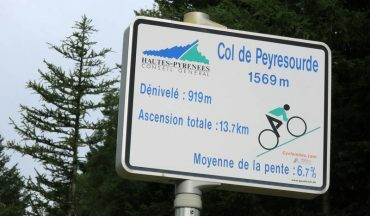 Our base in the Pyrenees is surrounded by the great climbs of the Grand Boucle. Before leaving, we’ll add another couple of climbs to our palmarès, Col du Soulor and Col d’Aubisque. We’ll ride to the highest peak of Montagne Noire, Pic de Nore. 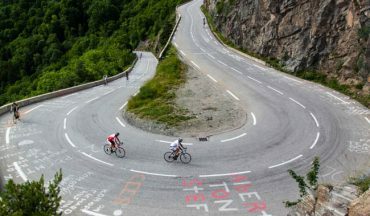 The Tour de France made its first visit to this great climb in 2018. For us, we’ve been training on it for years. What a day we have ahead of us, Mont Ventoux. Officially, the total length is 21.5 km averaging 7.45%. However, the first 7 km is kind, you’ve got to make this up at some point. It will be worth the effort with an incredible ride home following the carved cliffs of Gorges de la Nesque. 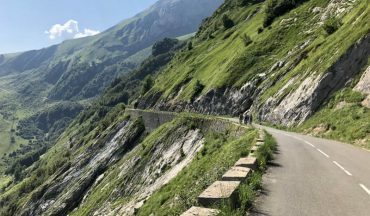 We have an amazing ride planned along the great balcony roads and that mystical climb with 21 switchbacks of Alpe d'Huez with the added option to descend via Col de Sarenne and take an incredible balcony road that suspends over the valley floor. Today will be our toughest day on the bike. 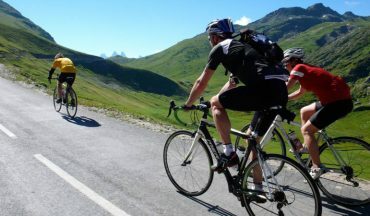 Our first climb is to Col de la Croix de Fer with the bonus of Col du Glandon along the way. Our next one, not so easy! Col de la Madeleine, is a challenging 19.2km at 8%. 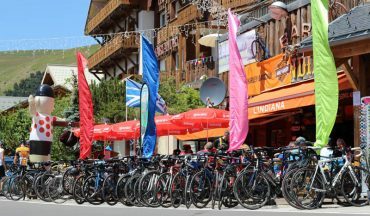 We will set off in the cool of the morning and make our way up to Val Thorens ski station before meeting up with the Tour for the final mountain stage. 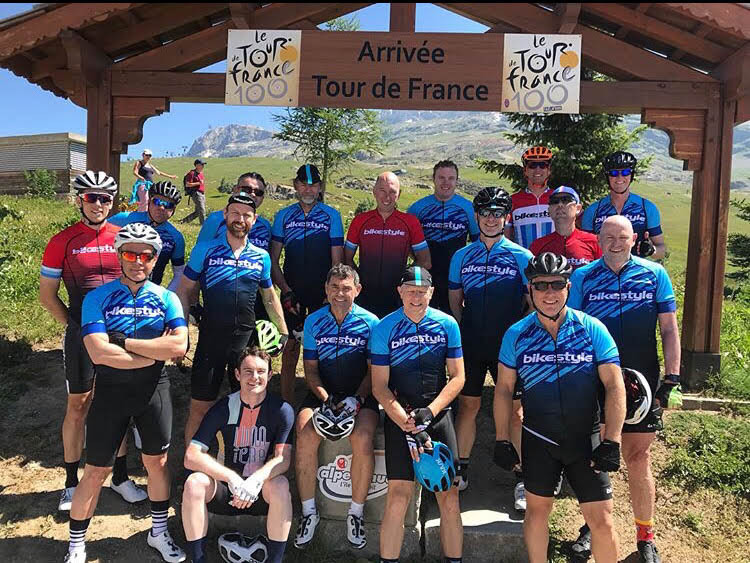 We trust that you have had an enjoyable time making new friends, climbing epic mountains, visiting beautiful regions and experiencing the 106th Tour de France.